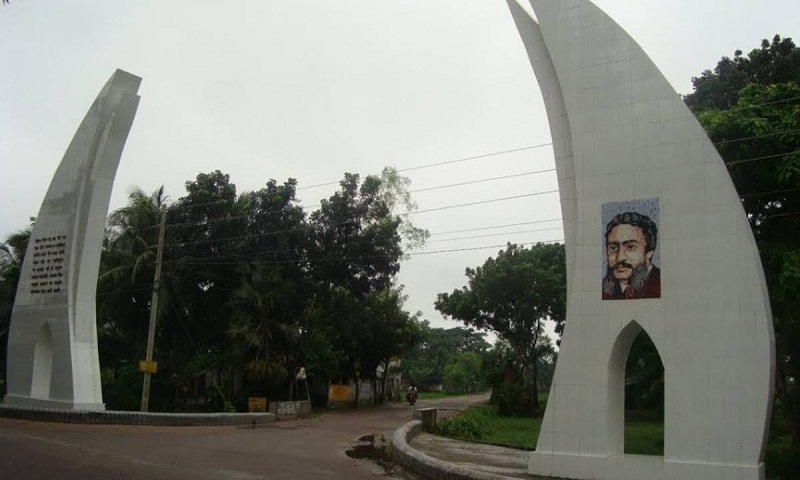 he week-long ‘Madhu Mela’, an annual festival marking the birth anniversary of the pioneer of Bengali sonnets poet Michael Madhusudan Dutta, will begin at his birth place in Sagardari of Keshabpur upazila on January 22. Marking the poet’s 195th birth anniversary, the festival will feature discussions, exhibition and cultural programmes. This year, Jatra (a form of Bengali folk-theatre) will not be displayed to observe the fair in a healthy and beautiful environment. The decision was taken at a preparatory meeting, presided over by deputy director Nur-e-Alam of Local Government Department, to celebrate the “Madhu Mela 2019” at the conference room of the district administration building on Monday. Widely considered as one of the greatest poets in Bangla literature and a pioneer of Bangla sonnets, Madhusudan was born at Sagardari village on January 25, 1824. He was educated at Hindu College in Kolkata and later converted to Christianity from Hinduism. He pioneered Bangla drama. His famous Meghnadh Bodh, a seminal work in Bangla literature, is a modern rendition of the heroic epic Ramayana. Madhusudan’s genius and appeal was in his willingness to break from the past without abandoning it. His work ushered in the modern age for Bangla literature. He used the exceptional blank verse style in Bangla poetry. He passed away at Kolkata General Hospital on June 29, 1873 and is buried there at Park Street.